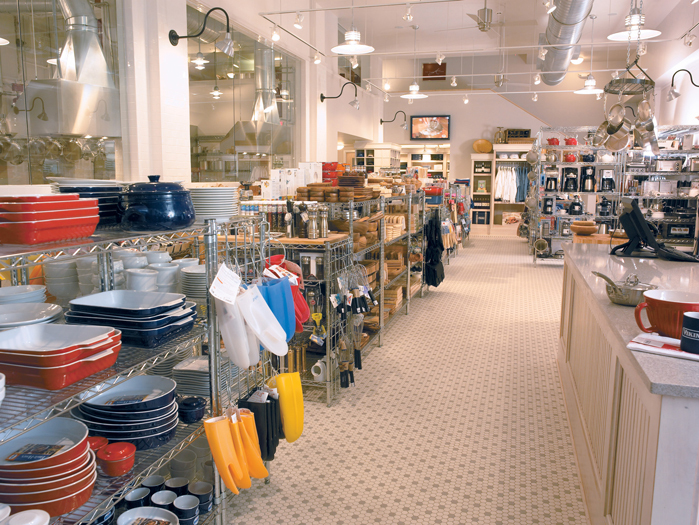 You can expect the same type of performance from our teachers as you would a Viking range. Our culinary spirit keeps us on the cutting-edge of all things food and inspires us to constantly evolve our menus with the seasons and current cooking trends. 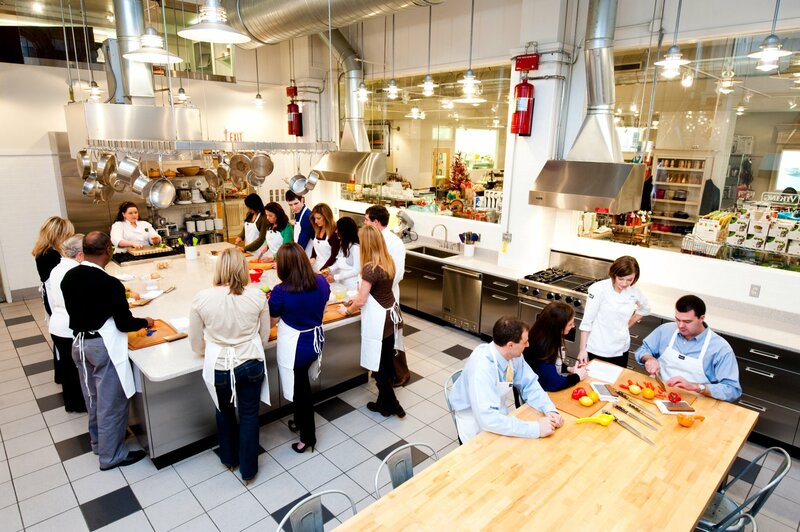 Select from our wide array of exciting classes covering subjects such as ethnic cuisines, basic techniques of cooking, baking, vegetarian, and cocktail and dinner parties, whatever you choose, we’ll make sure you have a blast.